The Gel Type Cleanser that the ingredients of Broccoli and 0.1% of salicylic acid makes the skin relieve and control the blackhead and sebum. Contains broccoli extract that has plentiful vitamin and mineral. 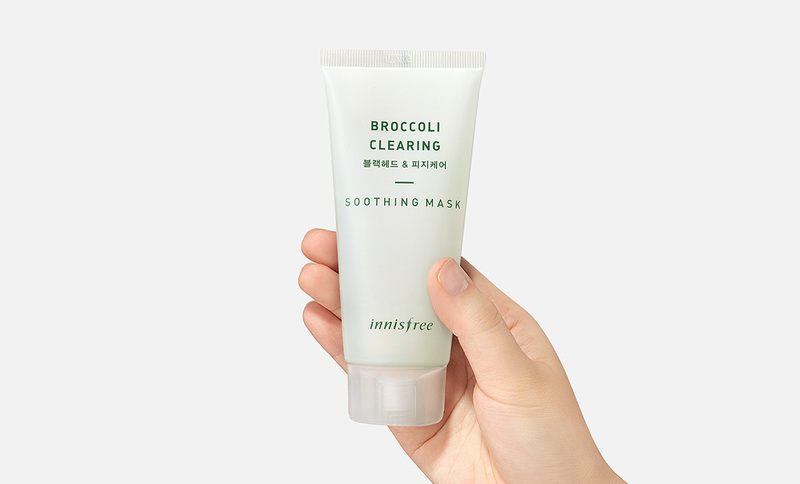 New Skin Care and Life with Broccoli Clearing Line.